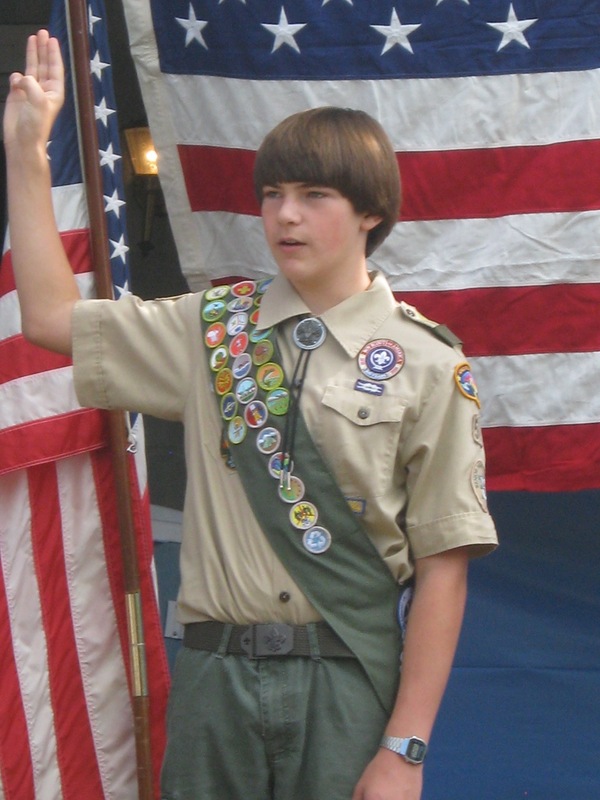 Last month, a young man named Joshua Parker from Farmington was awarded Eagle Scout Rank as a member of Farmington’s Troop 50. Joshua completed his Eagle Scout Service project work, along with some 20 other merits, through a partnership with The Green Angels, a local 501c3 charity based in Palmyra which aims to enrich the quality of life for children in need in Wayne County with basic life needs at no cost. “Mr. Parker’s work was motivational as he collaborated with over a dozen local businesses, churches and organizations to collect more than 600 hats, coats, gloves and scrarves throughout the year for residents in our County who struggle to stay warm. The challenge for families in our community continues to grow as many are faced with difficult economic decisions each day, having to choose between food, medicine, fuel, and heat.“, says Bill Doyle, who co-founded the charity with wife and President, Marya Vande-Doyle in 2008. The items Joshua Parker collected were offered as part of The Green Angels’ Annual Holiday “Free-Cycle” Program, which is held each December. Last year’s event drew over 100 volunteers and served 850+ individuals from around Wayne County.